Senior Ride Nashville wants to foster a community that connects and empowers older adults. We believe the best way to do this is to connect seniors who no longer drive with volunteers who do. By giving older adults the ability to get around town and foster relationships with community members, we honor the city we live in and make it better for all. Senior Ride Nashville was created in 2016 by the Council on Aging of Middle Tennessee and the Senior Transportation Leadership Coalition with strong support from the local community. We offer special thanks to the West End Home Foundation, the HCA Foundation and the United Way of Metropolitan Nashville for their critical support and involvement in the planning and launch of Senior Ride Nashville. 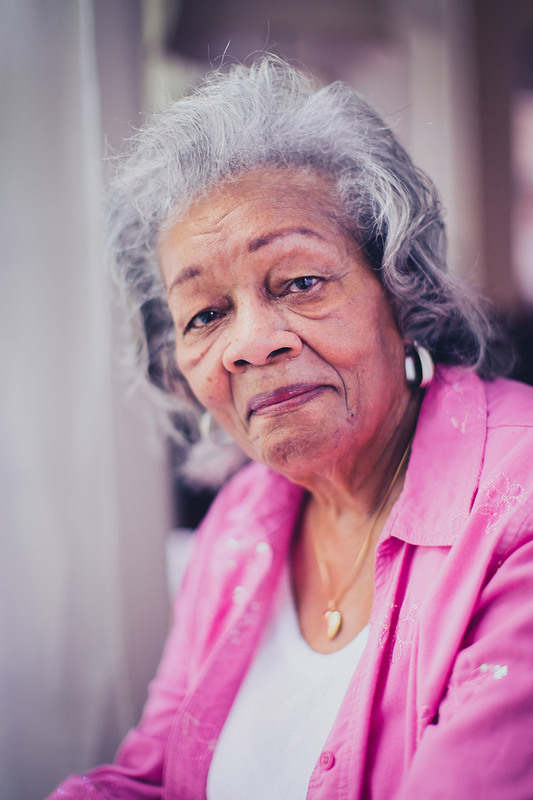 The support of our growing network of sponsors and community partners is crucial, including those organizations serving the senior population in Nashville and the many churches, synagogues, and mosques who help us identify older adults in need of transportation. Thank you for sharing your email with us. We will send email communications updating you to our work and progress.